CPSA has scored a couple important victories recently relative to California’s ongoing development of additional water use restrictions as a reaction to the state’s historic five year drought. The association was successful in convincing the City of Lathrop to remove a ban on filling new and existing swimming pools and spas at Stage III in their Emergency Water Shortage Contingency Plan. In addition, as a result of a meeting with the top water conservation staff at the Department of Water Resources, CPSA was successful in confirming a interpretation of the Model Water Efficient Landscape Ordinance (MWELO) that is advantageous for the industry and has the potential to ensure that most swimming pool and spa projects will Not be adversely affected by application of the these regulations. Are you aware of the importance of maintaining proper pool water chemistry? Construction is over! You regain your backyard and it's time to enjoy your new swimming pool. 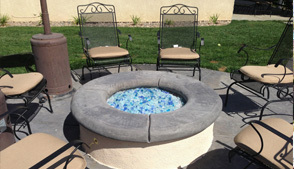 It is also time to keep up with the maintenance that your pool builder recommended at start up. 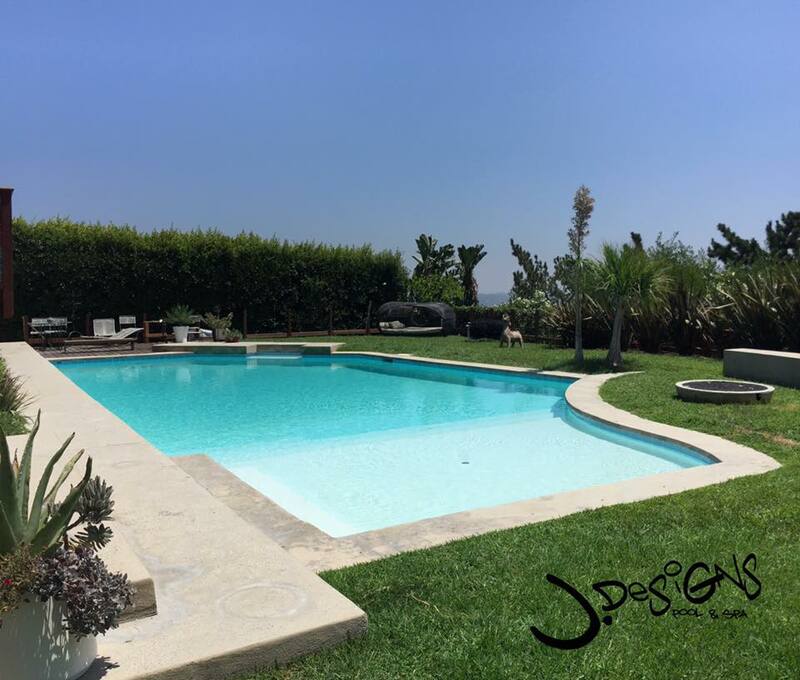 Congratulations, after deciding a design, location and selecting the contractor that will be in charge of your dream project, you are ready to start your Los Angeles pool construction!